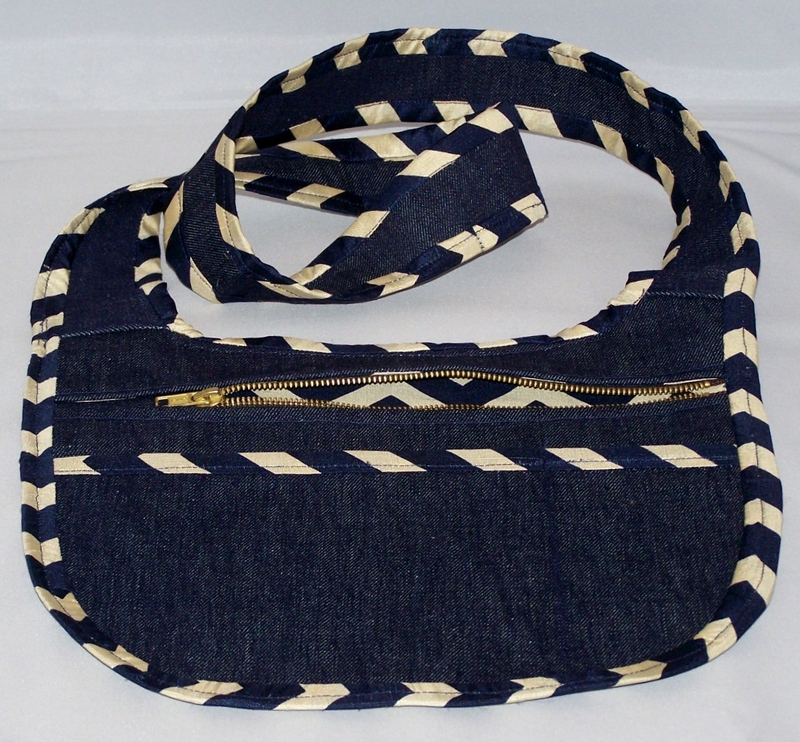 Cross Body Bag by La Cartera! Is it a Hit or Miss? Hello everyone, it’s “Hit or Miss time”! I’ve been working on some cute Cross body bags What do you think? Is this the makings of a Hit or Miss??? 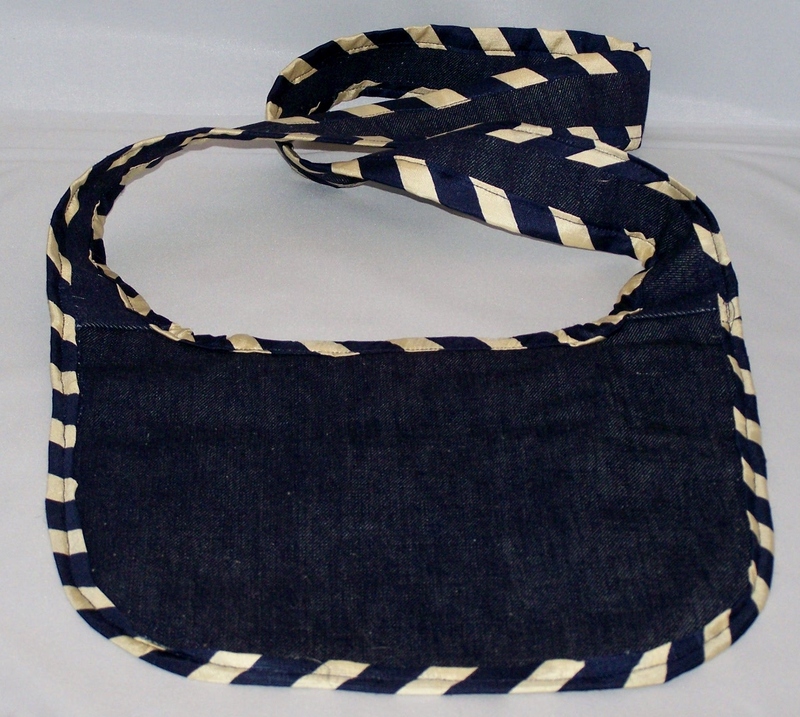 The cross over body bag, is one of my favorite designs. Simple, functional and perfect for taking your necessities on the go. There’s two front pockets and one is dedicated to a cell phone. 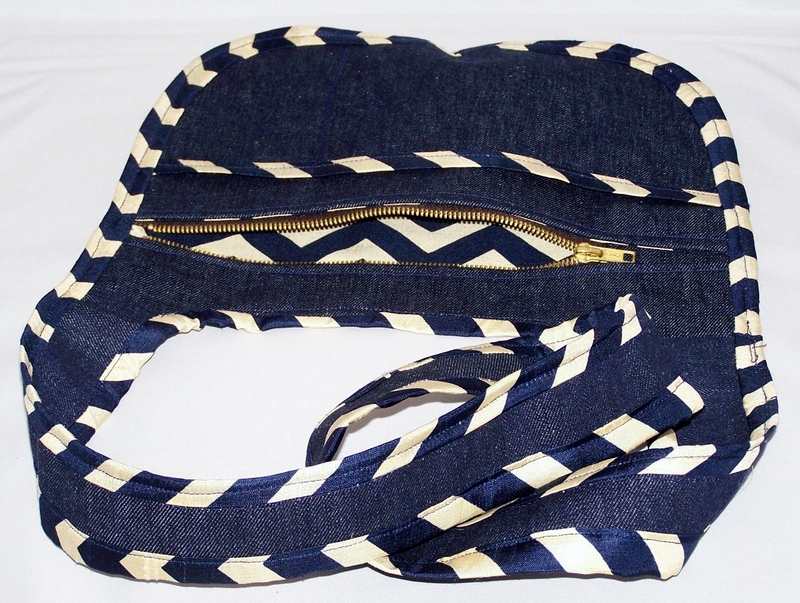 The zipper pocket is large enough for a kindle and more. Previous Post Are All PDF Patterns Created The Same? Next Post La Cartera’s Fashion Models. I love these types of bags! I say hit! I think this is definitely a hit! Even though cross body bags aren’t for me, this one is adorable! Definitely a hit! I like it. Definitely a hit! I would have to go beyond hit and say TOTAL HIT! Love this bag!